Evangelism is one of our four pillars. 1 Peter 3:15 reminds us to always be prepared to give an answer to everyone who asks us to give the reason for the hope that we have in a gentle and respectful way. 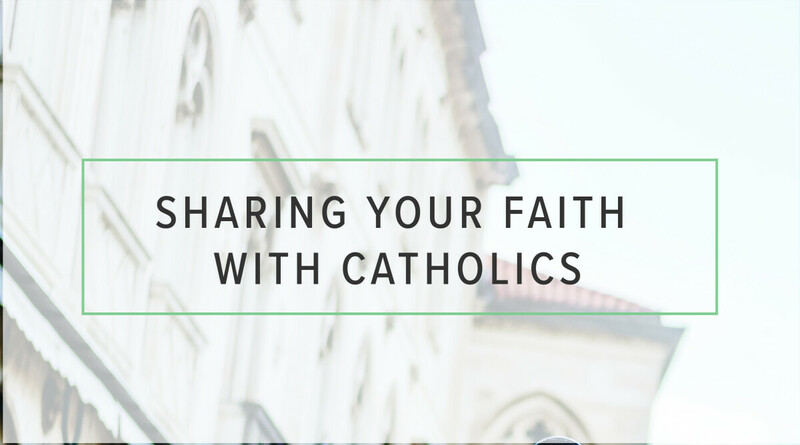 Are you prepared to share your faith with friends and family who are Catholic but don't quite know how to go about it? Then come to our Sunday morning class called "Sharing Your Faith With Catholics."